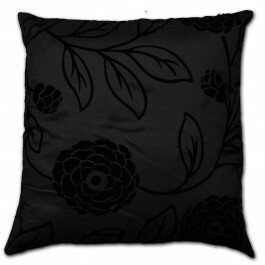 Featuring a bold floral design in black colour across a lively purple backing, this lavish cushion cover has a fresh, appealing look that will spruce up your seating arrangement effortlessly. 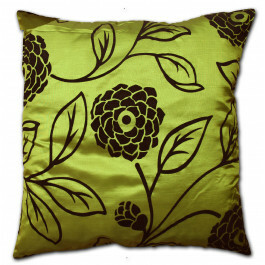 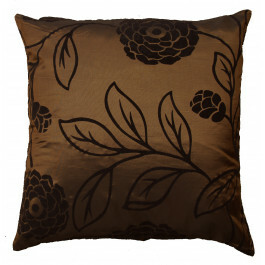 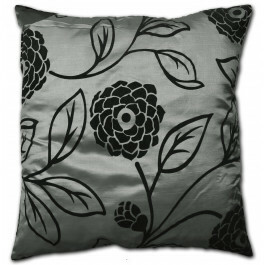 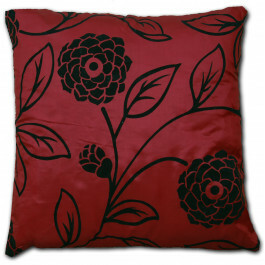 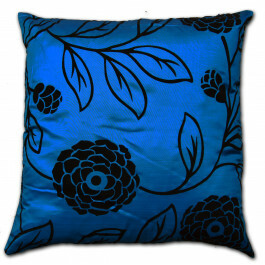 Made from faux silk, this cushion cover has an inviting and plush look, as well as a soft and comfy feel. 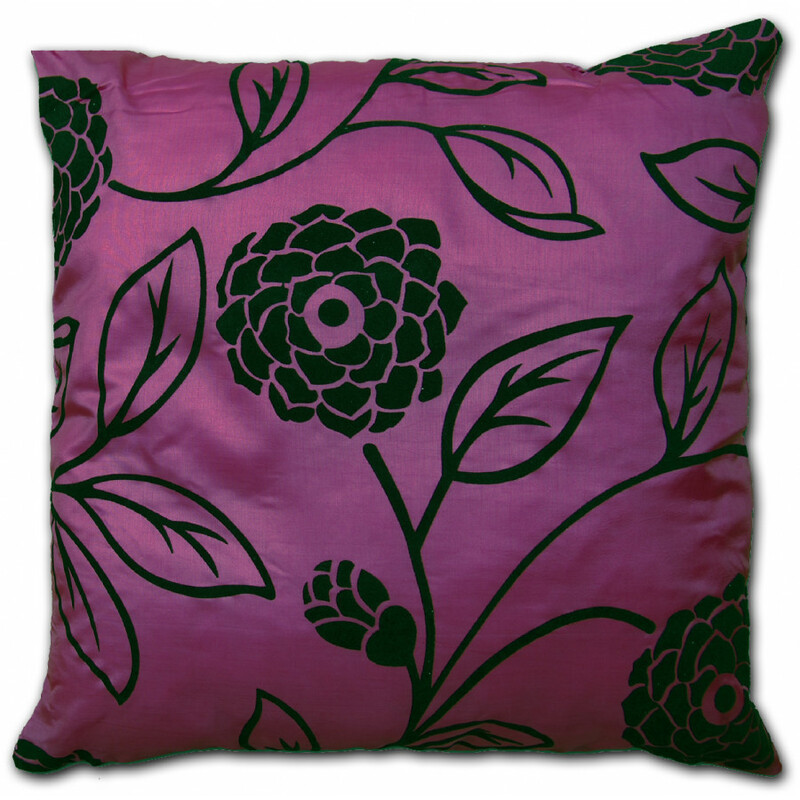 Available in 18" x 18" size, this Charlotte purple cushion cover is perfect for relaxing back with a good book or cosy nights in with the family.